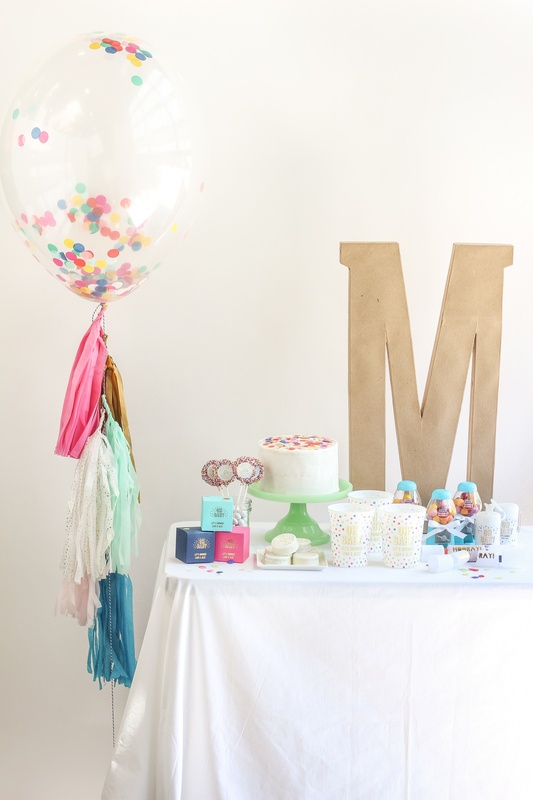 There’s nothing more fun then confetti, which is exactly why we confetti as a concept for a baby shower! 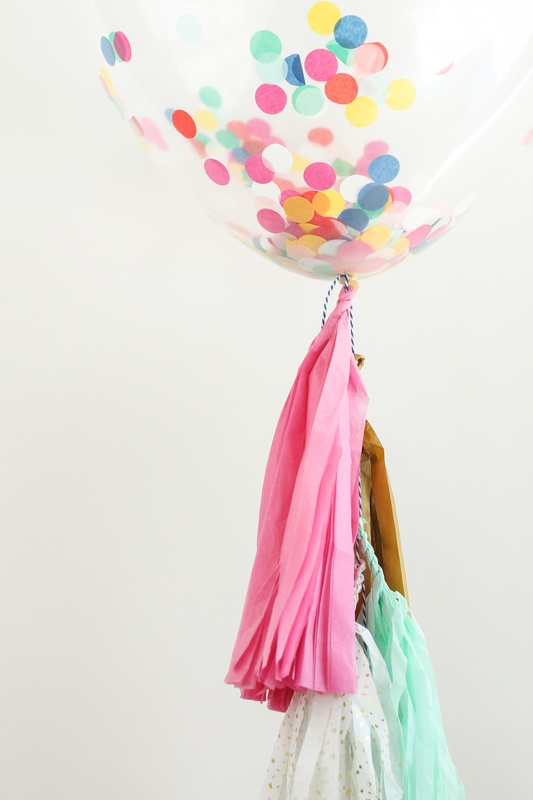 We love that the mix of colors creates a bright and happy atmosphere that isn’t tied to one gender — making a confetti them perfect for a gender reveal, a gender neutral baby shower, or a sprinkle. (Wondering what the difference is? 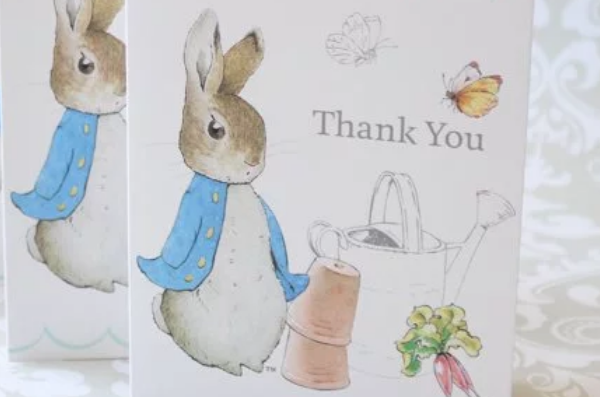 Check out our guide here.) 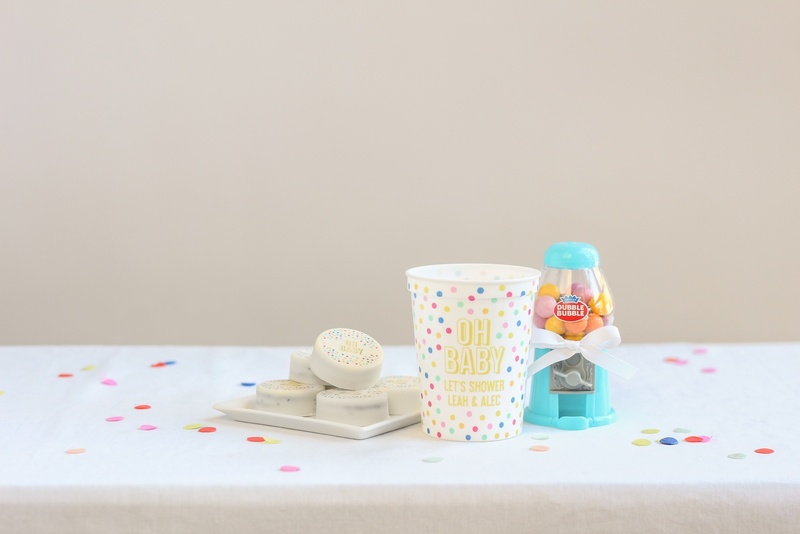 So today, we’re here to show off our adorable Oh Baby confetti inspired collection and inspire you for your upcoming baby shower. 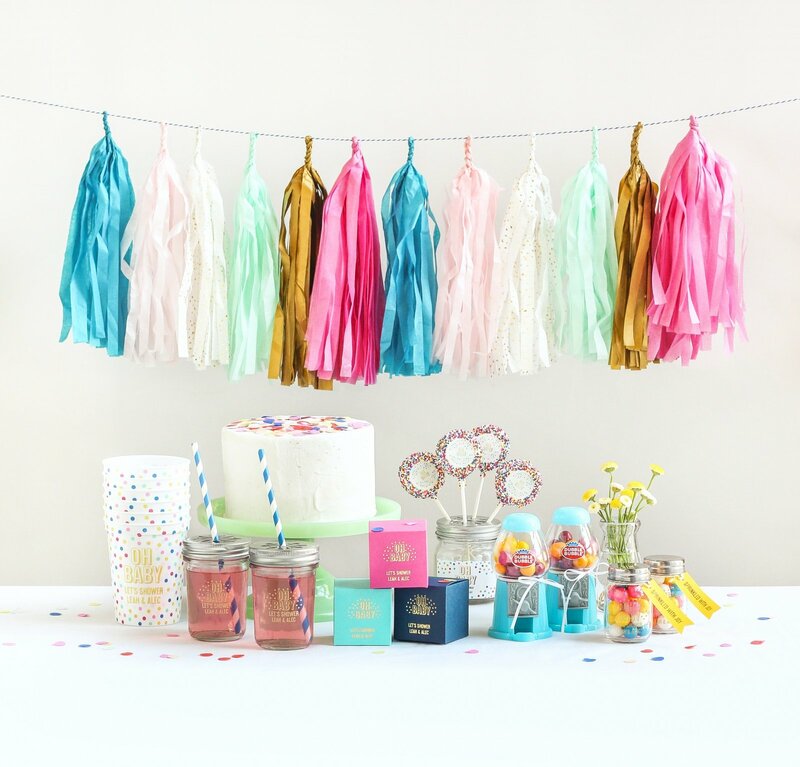 Full of bright colors, cute personalized supplies, and more, this is definitely a collection that you don’t want to miss. 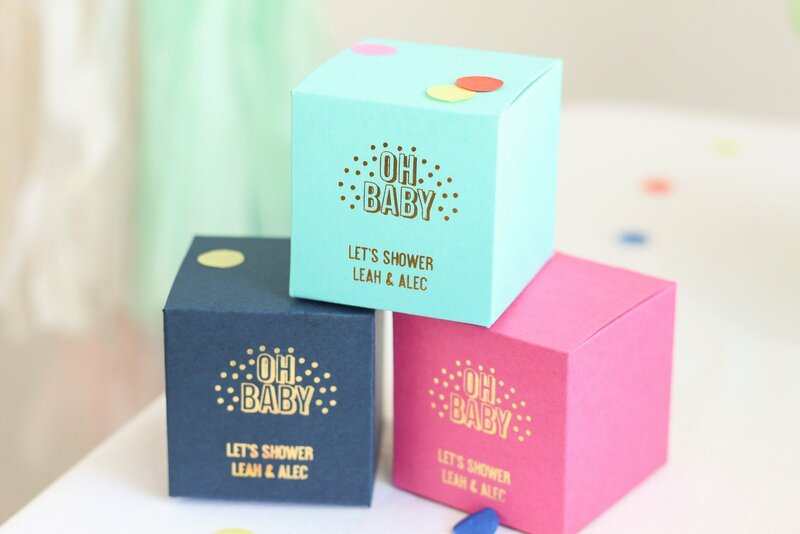 Find some inspiration below and be sure to check out the entire Oh Baby collection, too. What do you think about this concept? 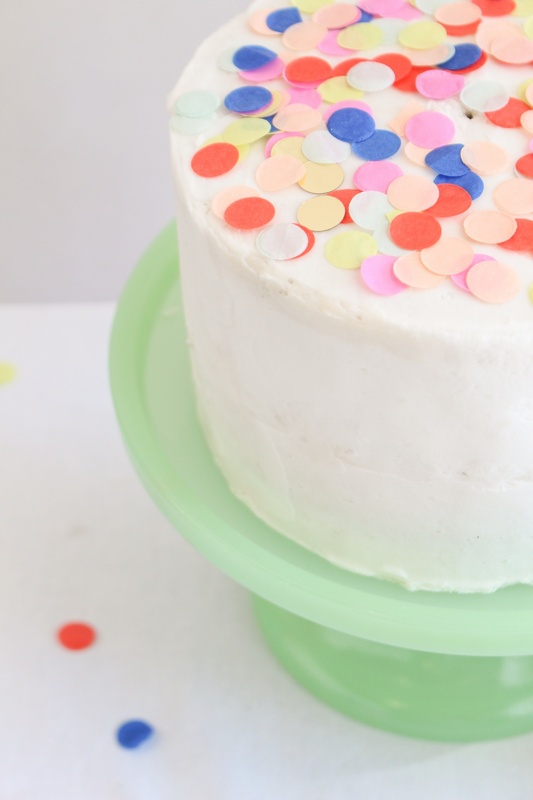 Do you have a baby shower, gender reveal party, sprinkle or sip n’ see coming up? 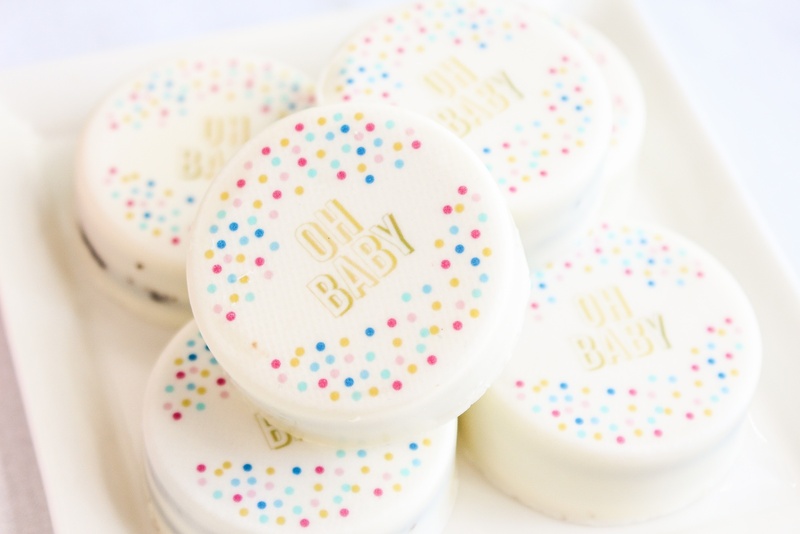 Let us know what you think with a comment below and don’t forget to check out our Oh Baby collection and custom confetti, too.